Throughout college, popcorn was always a go to snacking option. I kept it well stocked in my dorm room and now that I’m in the post-grad world, it continues to appear in my cabinet. One thing about popcorn is that the bags are large enough to share with friends, but way too much for just one person to eat. 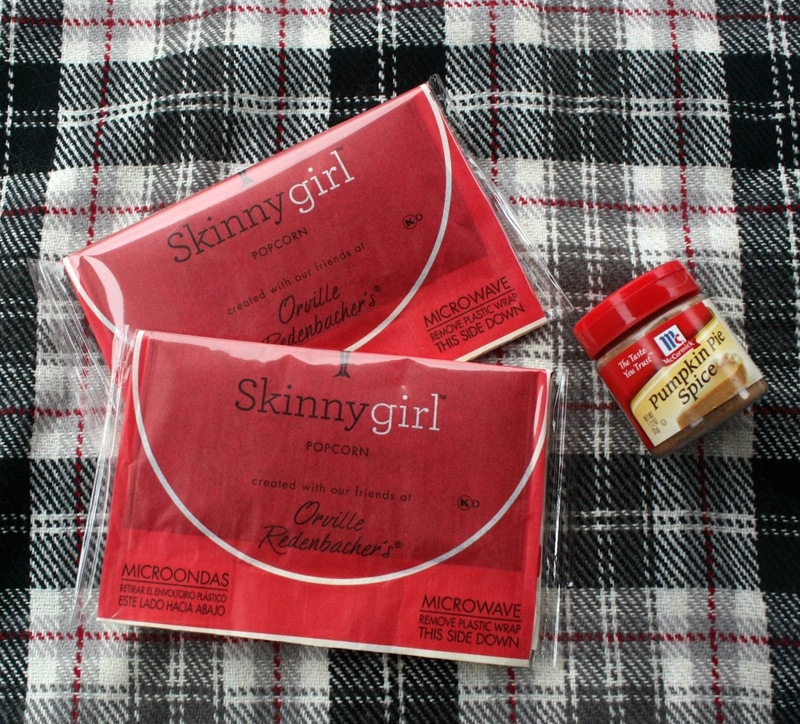 Thankfully, Skinnygirl just released their new mini bag popcorn! With the transition from college to post-grad life also comes the loss of the Rec Center and dining hall. I lucked out at Ashland University because our dining hall always had healthy options and a state-of-the-art rec center. I want to maintain my weight (post-grad 15 exists, too, people!) by snacking healthy. 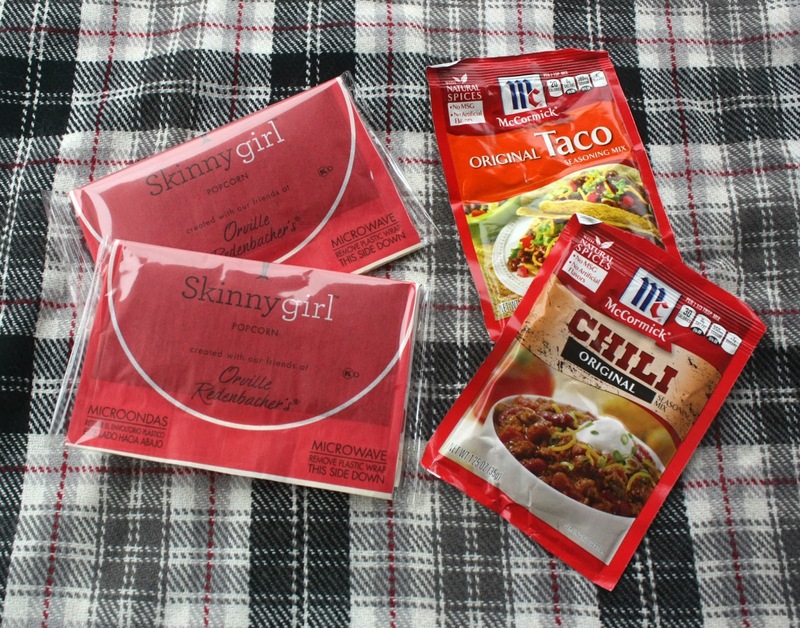 I love that the new Skinnygirl popcorn allows me to indulge in a favorite snack but without the guilt! These snack size bags of popcorn are only 25 calories each, contains no artificial colors, sweeteners, flavors or high fructose corn syrup. These found-at-Walmart mini bags of popcorn come in interesting flavor options like Lime & Salt and a classic Butter & Sea Salt blend, too! I recently had some fun trying to remix my popcorn to prevent a rutt in my health options and created two fun popcorn recipes: Lime-Taco flavored popcorn and Pumpkin Spice flavored popcorn, just in time for the fall season. If you’re looking for something zesty with a little bit of heat this will be perfect for you. 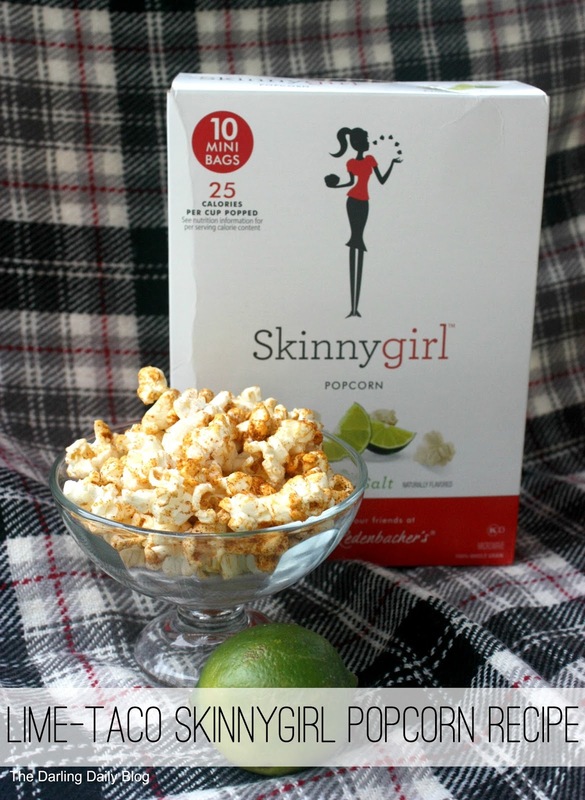 I placed a bag of Skinnygirl Popcorn in Lime & Salt in the microwave for the recommended time on the bag. Once the popcorn was popped, I poured 1/2 tablespoon of taco mix and 1/2 tablespoon of chili mix into the bag. Shake it all up until popcorn is covered and enjoy! Easy peasy! With the recent release of Starbuck’s popular Pumpkin Spice Latte, I was inspired to create a spin off on the popcorn. I just placed a bag of the popcorn in the microwave for the recommended time. Once it was all popped, I but 1 tablespoon of brown sugar and 1 tablespoon of pumpkin spice mix into the bag. Again, I shook it all up until the popcorn was covered! Enjoy! 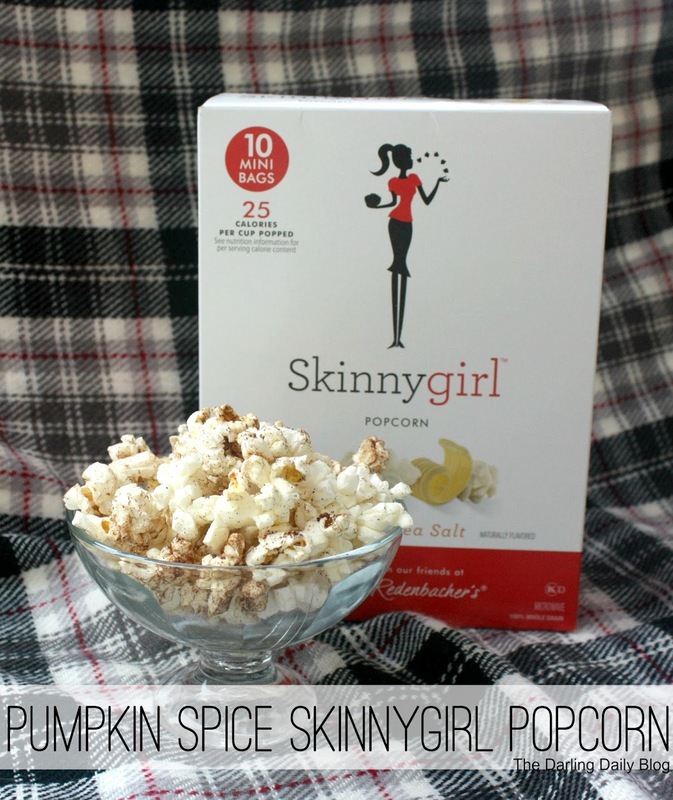 I found the new Skinnygirl popcorn in the popcorn and soda aisle at my local Walmart! How do you remix your popcorn?